You can experience the Japanese traditional craft Kumihimo braid and take home a kumihimo strap or bracelet your own made as a souvenir. 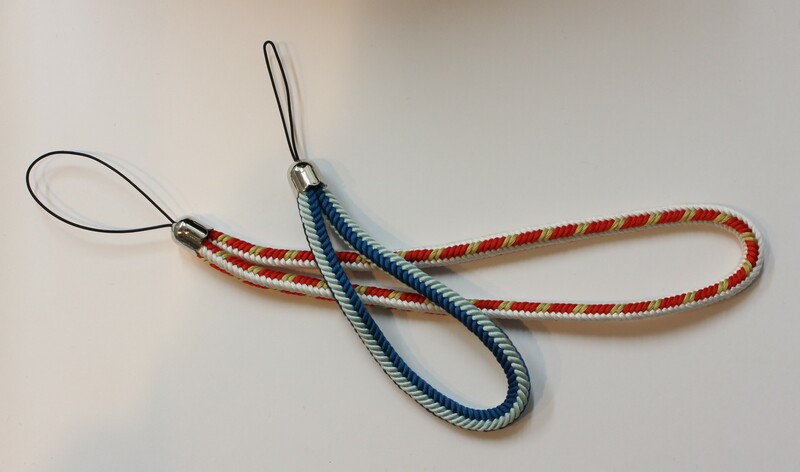 Kumihimo braid looks very beautiful but also intricate like puzzle, but it is not so difficult. 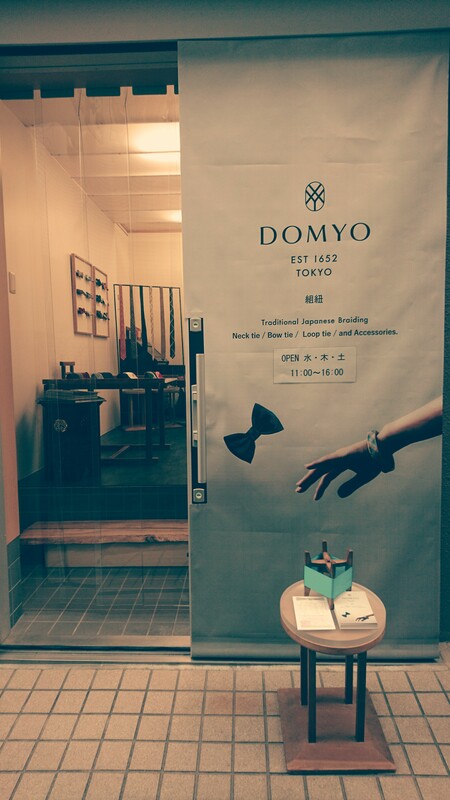 We give a simplified explanation for you, and you will be able to make beautiful Japanese craft for 2 hours. Please join with a light heart.